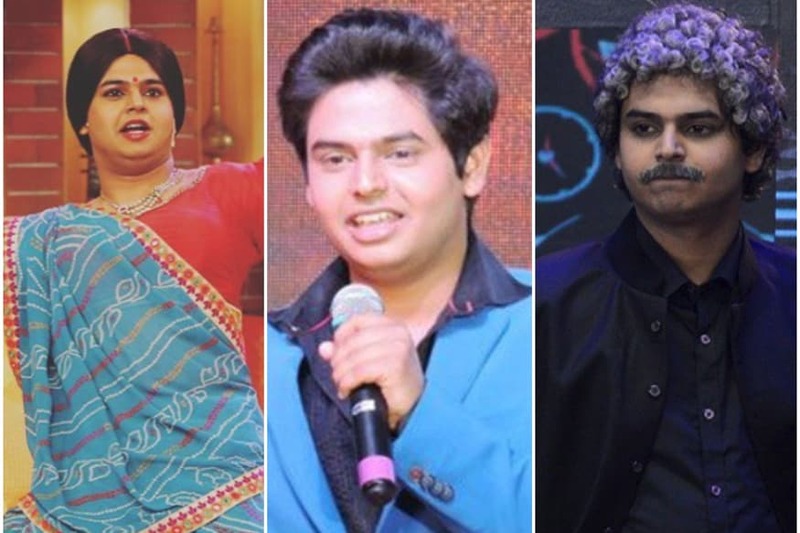 Comedian Siddharth Sagar, best known for his onscreen character Selfie Mausi on The Kapil Sharma Show, has been missing for four months, according to recent reoports. 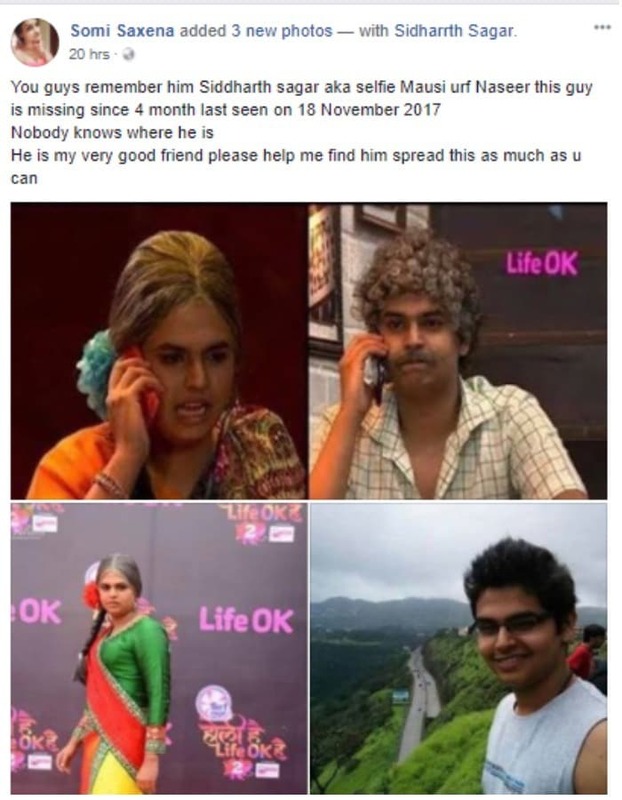 The news about him going missing first came into the public eye after a lady, named Somi Saxena, who claims to be his close friend, shared a Facebook post which stated that Siddharth had been last seen in November and requested people to help her find him. According to another report on divyamarathi.bhaskar, Siddharth's friends have been trying to get in touch with him but none of them has been able to reach out to him so far.